With more than 45,000 attendees descending into Orlando next week for HIMSS19, the topic of leveraging health data for enhancing all care, reporting, financial, and compliance efforts will be top of mind. 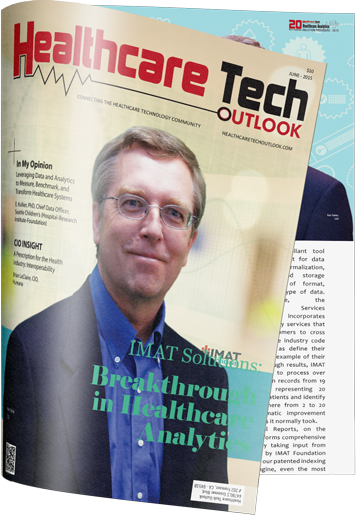 The IMAT 8.0 Platform: Our latest innovation upgrade offers enhanced data redundancy and patient matching, along with a more streamlined user interface and a dynamic single-query builder. The C3 Framework: Last year, IMAT launched its C3 Framework, which provides a concise and proven methodology to evaluate the ability of an organization to deliver quality health data. The Data Confidence Index (DCI): In support of the C3 Framework, IMAT will highlight its Data Confidence Index (DCI) survey, an online assessment tool that allows care organizations to quantify their overall data confidence. Healthcare Data Aggregation for Payers: We will also highlight how IMAT Solutions allows payers to connect, collect, validate and normalize all health data for not only tackling today’s data tsunami challenges, but also for better aligning claims and clinical systems to drive more coordinated care, and advance new payment models and population health initiatives. 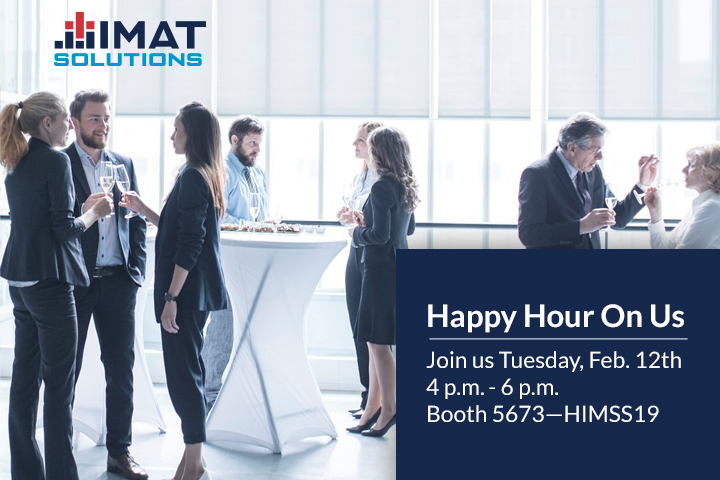 Click here to schedule an appointment to meet with the IMAT team at HIMSS19. Don’t miss out on the opportunity to maximize your data for the best performance outcomes!